Tyler is known as a high-energy agent with boundless enthusiasm. Entering the real estate industry in 2006, Tyler has experienced the best and worst market conditions and quickly became a market leader in the inner-west, making it into the top 7% of the industry nationwide. 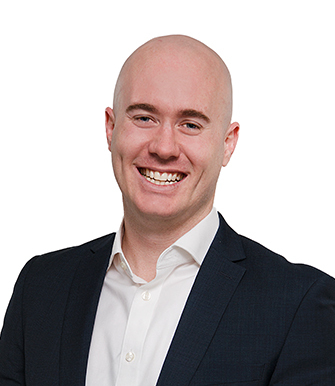 With extensive area knowledge, along with being a resident in the inner-west, Tyler prides himself on being intimate with the local market and his meticulous buyer follow-up and negotiation expertise ensures the very best results for his clients. Tyler’s honesty, professionalism, and strong work ethic combined with a focus on providing the best possible service makes it little wonder he has so many happy clients.